Hilversum, The Netherlands – 11th October, 2018. 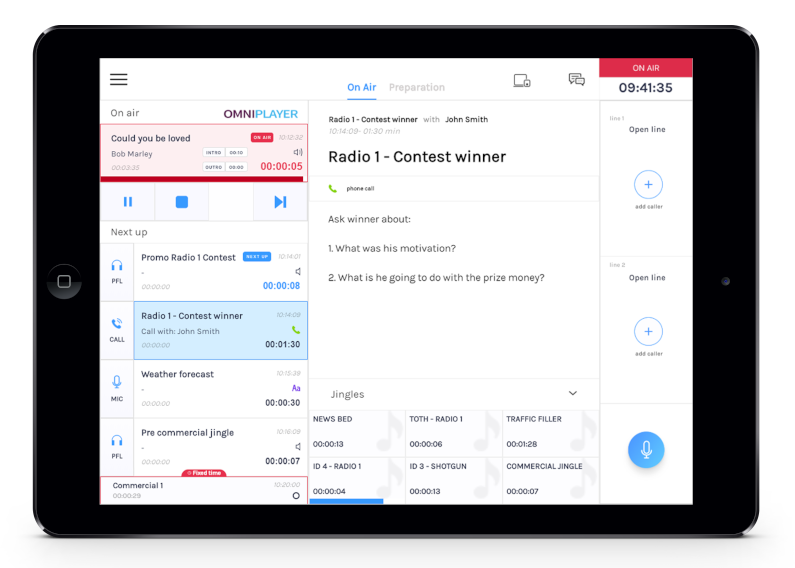 OmniPlayer will be participating at the Radio TechCon event, Savoy Place, London, on Monday 26th November 2018, where it will be demonstrating its newest generation of the popular OmniPlayer Radio Automation Software in a fully virtual radio studio. Following the highly successful launch of OmniPlayer 3 at the IBC show last September in Amsterdam, OmniPlayer is coming to London to present #TheFutureOfRadio. The radio landscape is rapidly changing and radio stations require more flexibility in the way they produce radio, whereby great shows can be created from any location on any device, inside or outside the traditional studio environment, and publish content to any platform. OmniPlayer 3 is built to support these challenges by decentralising the radio automation functions and allow these to run as services on various hardware infrastructures, both locally and in the cloud. Its open architecture allows users to create radio from any location and on any device, controlled by HTML5 thin clients, connecting through a sophisticated RESTful API. Radio stations may even choose to develop their own OmniPlayer 3 web clients or integrate certain features within other applications running in a web browser. Alternatively, other applications can be controlled from the OmniPlayer 3 built-in web browser. Furthermore, OmniPlayer’s multi-channel publishing tools make it easier than ever to not only make linear radio, but to also embrace on-demand radio through podcasting and social media publishing. To further reduce proprietary hardware investments in the studio, OmniPlayer supports both Audio as well as GPIO over IP, in all of the most-commonly used standards, allowing easy connectivity between devices and applications through standard IT networks. 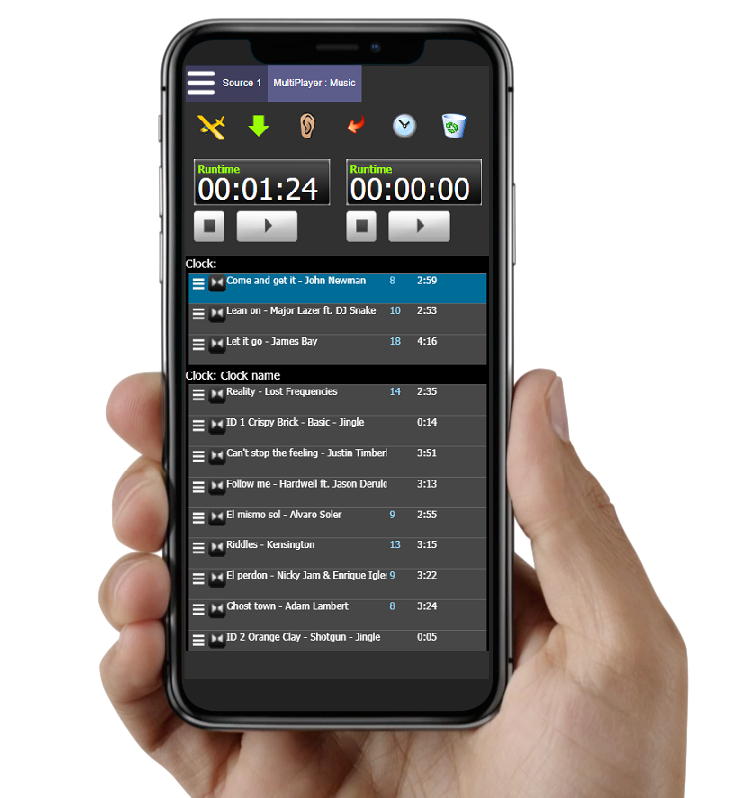 Additional to the core OmniPlayer automation software, a set of collaborative workflow and control tools are available such as the OmniReporter mobile app for journalists and OmniVeo visual radio to extend radio with fully synchronized video. Furthermore Sidekick, the virtual radio co-host, helps on-air talent to do their job even better by having automated news and traffic information, up to date artist bio’s and their latest tweets, etc at their fingertips. OmniPlayer is exhibiting at the Radio TechCon event at Savoy Place, London, on November 26th 2018.